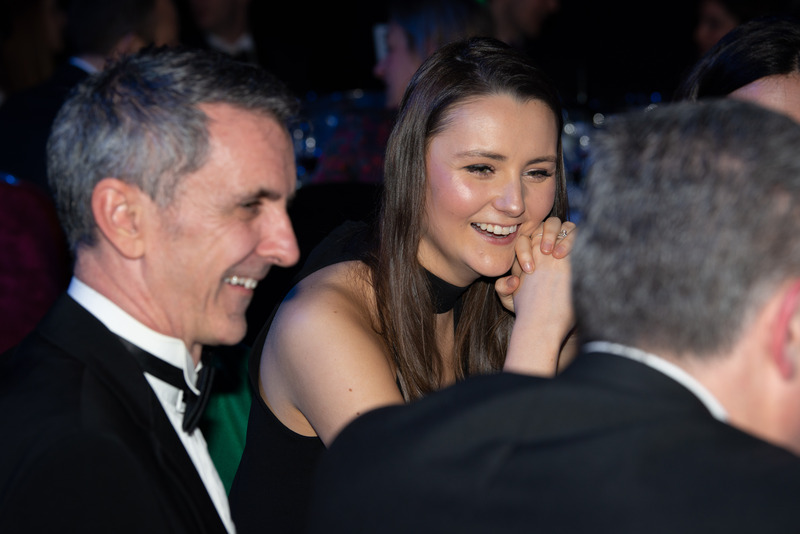 Thank you for all your support for our 2019 awards, we couldn't of done it without your entries, attendance, our judges and our sponsors! 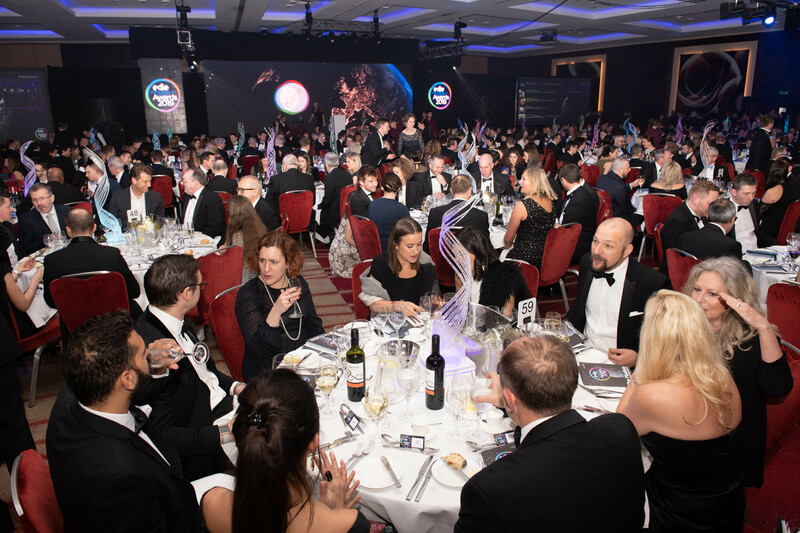 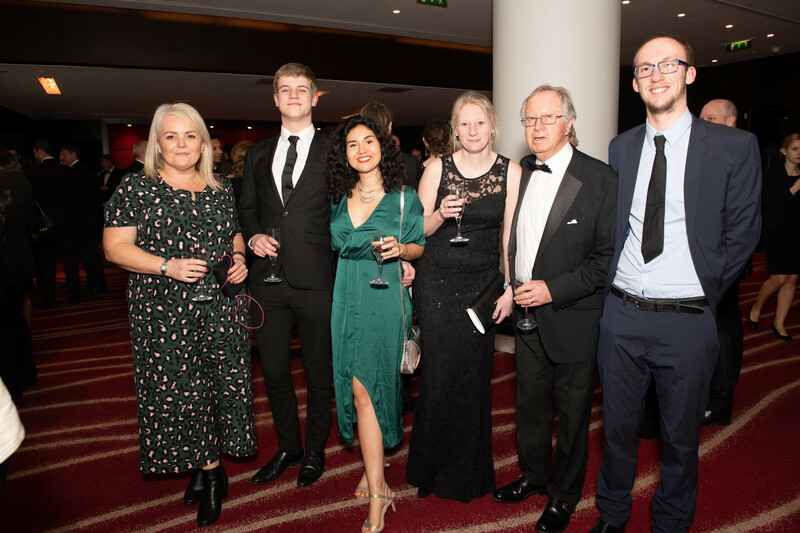 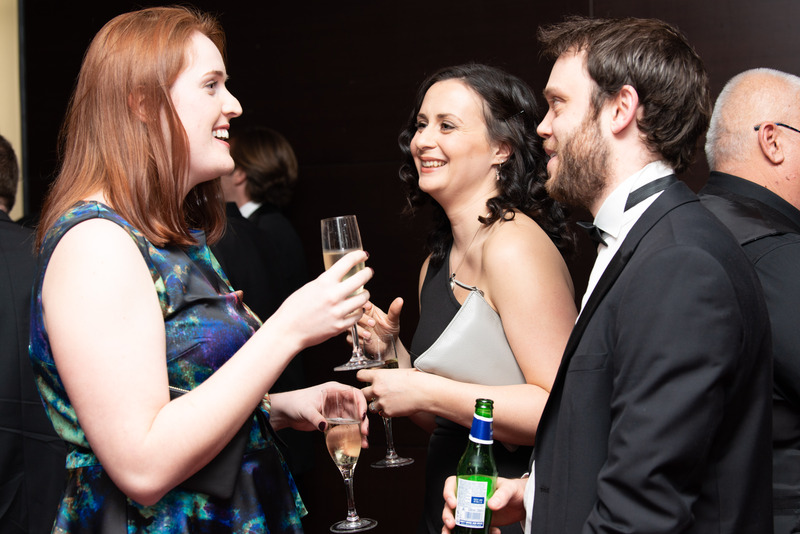 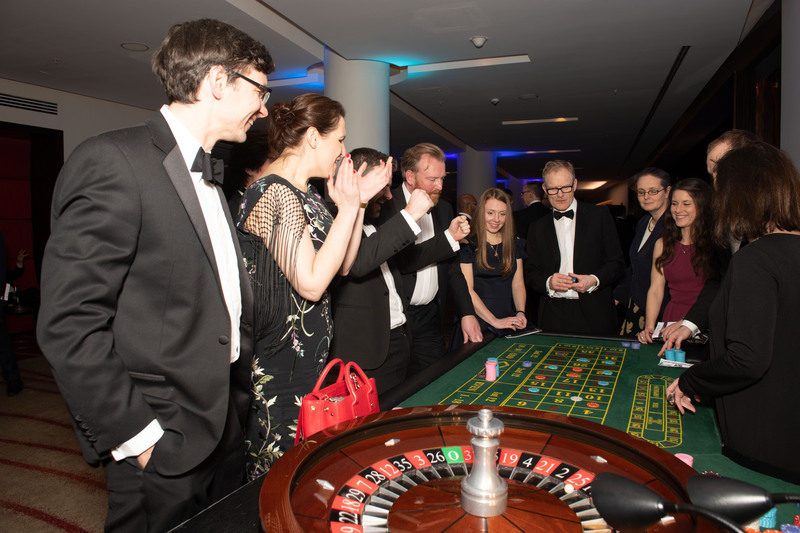 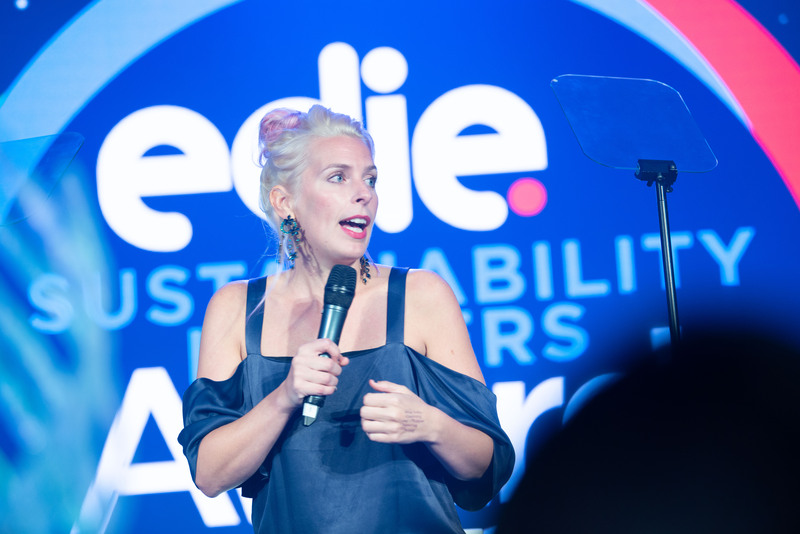 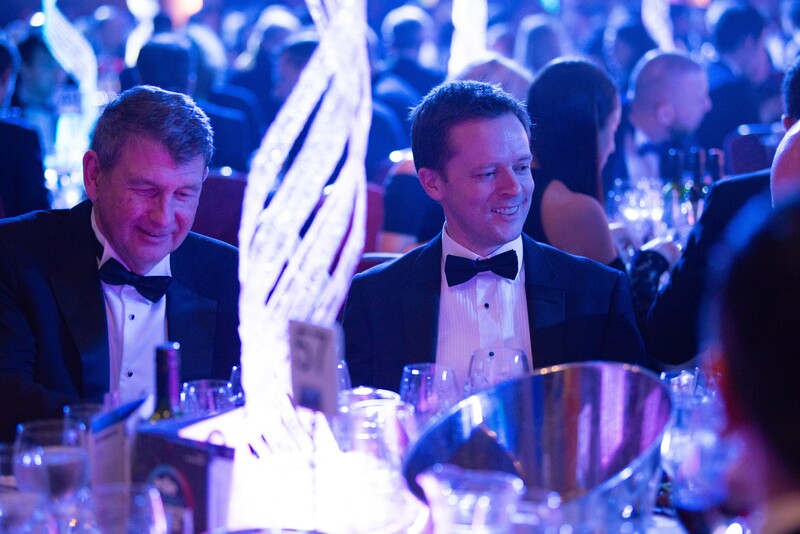 We hope to see you on 5 February at our 2020 awards! 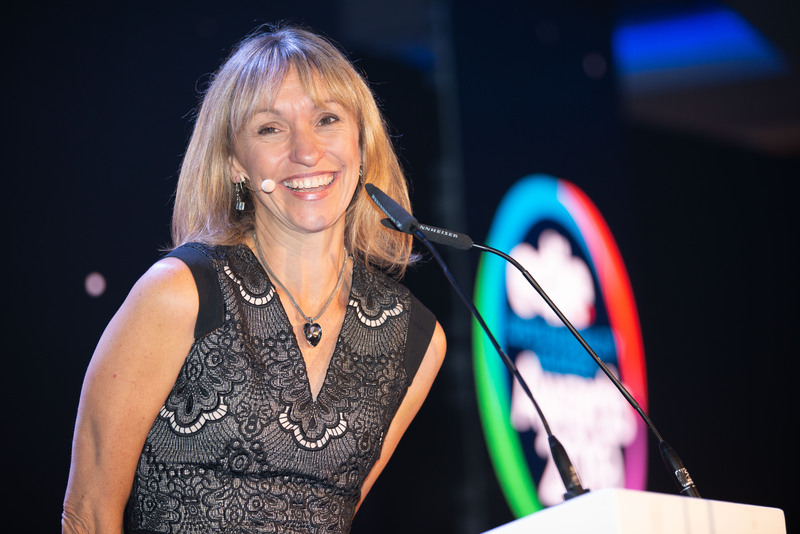 Hear from our 2019 host Michaela Strachan! 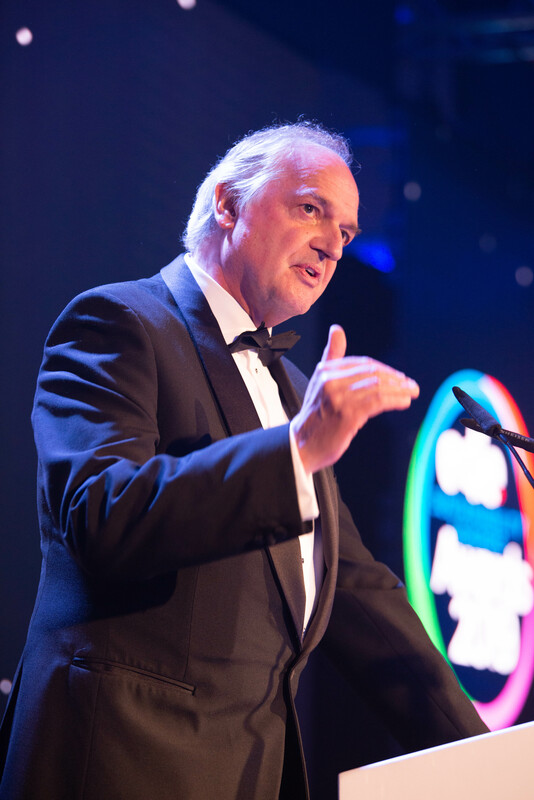 Hear from our 2019 Lifetime achievement award winner Paul Polman!